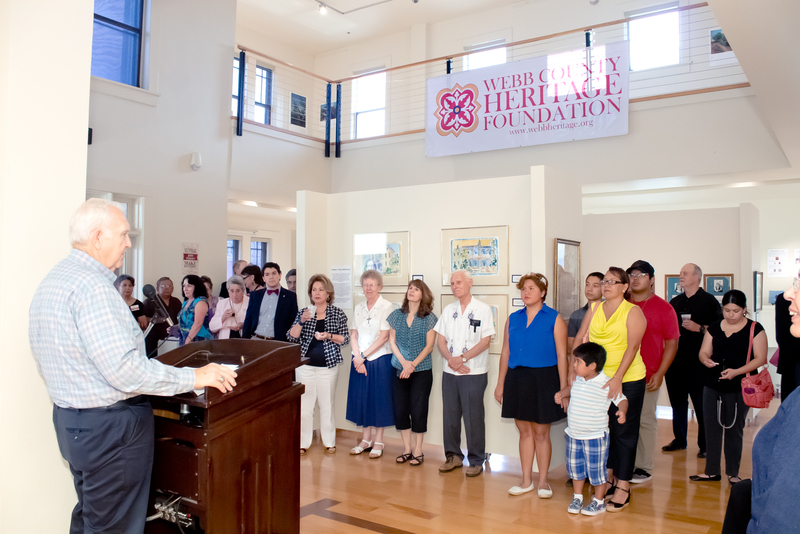 The Webb County Heritage Foundation maintains the archives of Laredo and Webb County heritage through its collection of historically significant documents, photographs, maps, manuscripts, oral histories, and literature. This program serves the general public, researchers, genealogists, students, tourists, travel writers, professional writers, television, cinema, documentary, and other media professionals, city and county departments, and international visitors. Public enquiries received at the Foundation in person, by telephone or e-mail. The archives are open for public access at no charge for members and $15 an hour for distance assistance, from 8:30 am. – 5 p.m., five days a week, 50 weeks per year, at the Foundation office. The Webb County Heritage Foundation is dedicated to advocacy of architectural preservation and protection through cooperation with other individuals and entities which seek historical designations, landmarks, and legislation. 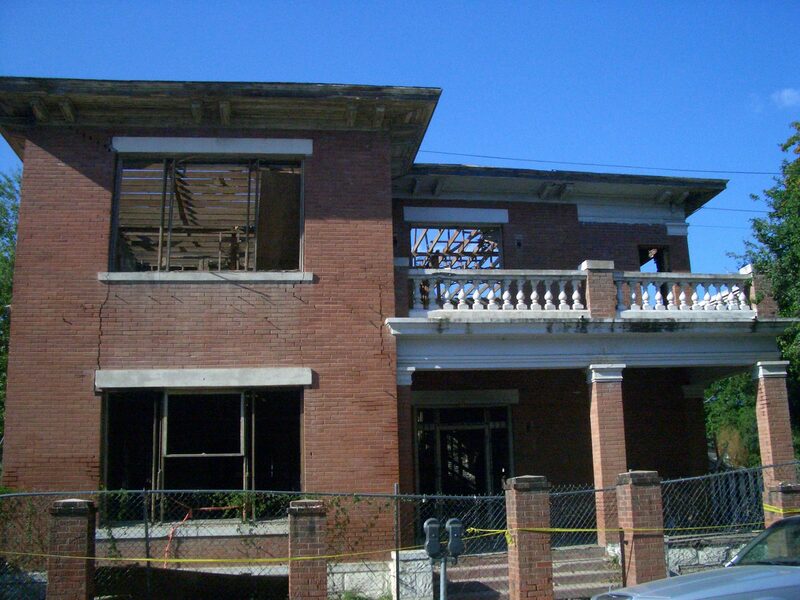 This program serves the communities of the border by active means to protect, restore, rehabilitate, support, or prevent the unnecessary demise or demolition of historic structures. Work on this program is done in collaboration with the City of Laredo’s Historic District Landmark Board, the Webb County Historical Commission, the Villa San Agustín de Laredo Genealogical Society, the Texas Historical Commission, Texas A&M International University, Preservation Action, Preservation Texas, the Texas Tropical Trail Region, the Camino Real de los Tejas National Trail Association, the National Park Service, and the National Trust for Historic Preservation. Historic tax abatement information (no charge) and Historic Building Preservation kits (at a fee of $5 for Foundation members and $10 for non-members) are provided at the Foundation office. The Foundation sponsors workshops, and public meetings on issues related to collections management and heritage tourism development. 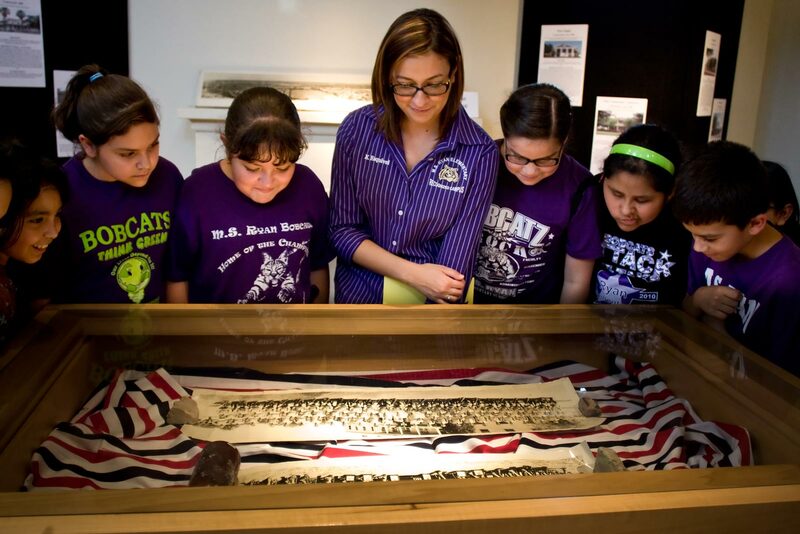 The Webb County Heritage Foundation disseminates knowledge, promotes interest, and encourages study and research of this region’s history and heritage through programs and services. 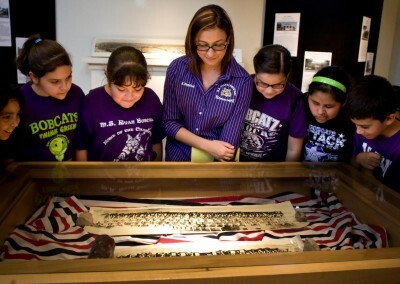 Board members and staff provide visits to schools, media appearances, and presentations to civic groups to educate the public on local and regional history. 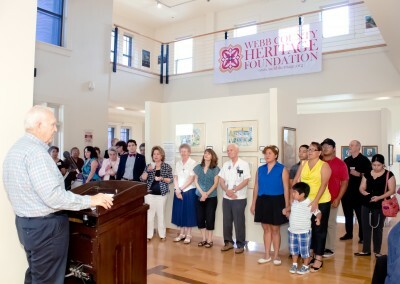 The Foundation produces permanent as well as changing exhibits on regional history; presents the annual Heritage Awards which honor individuals and groups for outstanding commitment to historic preservation; commemorates the founding of Laredo with an annual celebration in May; and names an annual President of the Republic of the Río Grande. All these programs and services are open to the public. The Foundation also grants an annual President of the Republic of the Rio Grande Scholarship to one graduating senior in Webb County. The Republic of the Río Grande® Museum maintains a permanent and authentic exhibit of day-to-day life in a mid-nineteenth century Laredo home. This includes a kitchen with period utensils and furniture; a bedroom with archival linens, furniture, and accessories; a ranching office of the time with related artifacts; and the museum’s front gallery which displays travelling or seasonal historical exhibits. The museum is equipped with audio devices which provide visitors with the opportunity to enjoy a self-guided tour by listening to narratives in English or Spanish. The museum provides visitors an authentic historical experience and one which houses artifacts in a secure and accessible environment. There is a $2 admission fee to the museum. The museum is open Tuesdays – Saturdays from 9 a.m. to 4 p.m., 50 weeks per year. Located in the heart of the city and next to one of Laredo’s most visited hotels, the Republic of the Rio Grande® museum serves as an information center providing historic and general information about Laredo and border area sites of interest. The museum provides printed materials about Laredo and its environs in English and Spanish. 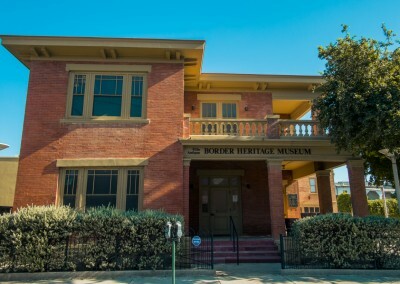 The Foundation provides guided and self-guided museum tours ; walking tours of the San Agustín Plaza with descriptions of surrounding architecture, history, events and characters with a visit to San Agustín Cathedral and the neighboring Republic of the Rio Grande® Museum, the Washington’s Birthday Celebration Museum, Casa Ortiz, and the Villa Antigua® Border Heritage Museum. The program serves national and international tourists, students, civic organizations, elderly groups, local hotel personnel, newcomers to Laredo, and the general public. Walking and museum tours are available during regular museum hours. Museum tours are priced at $2 for adults. Children under 12 and Students with a valid ID enjoy free admission. The Foundation’s “Passport to History” priced at $25 entitles the bearer to one year’s entrance to both museums. Guided Walking tours of the San Agustín Plaza area are $15 for adults, children free. Self-guided Walking tours are $10. Tours are conducted in either English or Spanish. The Foundation maintains a revolving fund used for the acquisition and disposal of personal and real property of historical significance. The program serves the community in the rescue and protection of structures which are in imminent danger or are in need of matching funding for preservation purposes. The restoration of the Republic of the Río Grande Museum was made possible through this fund which also provided a matching grant for the city’s restoration of the historic Benavides-Herrera home. 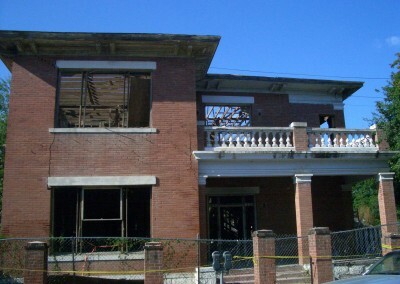 In 2005, the Foundation acquired historic property at 819 Zaragoza St. for use as part of the Villa Antigua Project. In 2006, the Foundation entered into negotiations to acquire historic Casa Ortiz for use as part of the Villa Antigua Project. 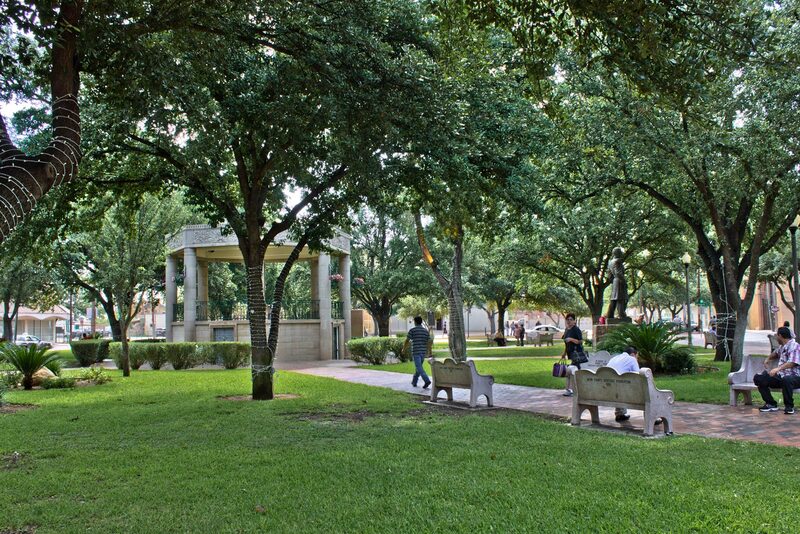 In 2007, the Foundation was instrumental in negotiating the purchase of the Casa Ortiz by the County of Webb for use as a “Casa de Cultura” by Texas A&M International University. The Villa Antigua project is comprised of a complex of cultural heritage tourism venues in several historic buildings in downtown Laredo. Located in the heart of the San Agustín National Register District, the complex will include, along with the Border Heritage Museum, shops and retail lease space, meeting rooms, and parking. 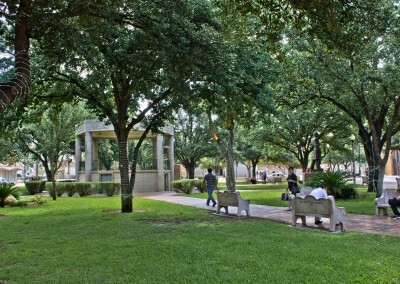 The project is located in an area that includes visitor destinations such as the Republic of the Río Grande® Museum, the historic Casa Ortiz, the restored Plaza Theater, the Laredo Center for the Arts, San Agustín Cathedral, and the upcoming downtown riverfront Outlet Shopping Mall and park. Villa Antigua provides an educational and tourism venue for the visiting public. A groundbreaking ceremony for this project took place in May, 2005. Phase I construction of the Border Heritage Museum was completed in 2006 and 2007 marked the first year of full operation. Villa Antigua now boasts three museums — the Republic of the Rio Grande® Museum, the Washington’s Birthday Celebration Museum, and the Border Heritage Museum – that together form a significant anchor for heritage tourism. In addition, Casa Ortiz, also located within the project’s area, serves as another historical venue for tourism promotion.